Learn how to make soaps and candles. Additionally, learn about essential oils and soap making safety and discover natural homemade soap recipes, candle projects and more. 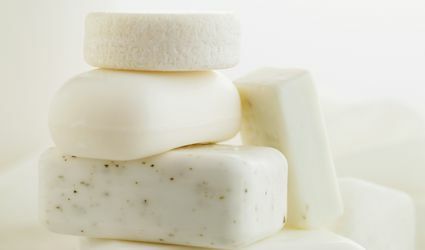 How to Make Soap with Different Milks! How Can You Use Teas and Other Herbs in Your Soap Recipes? 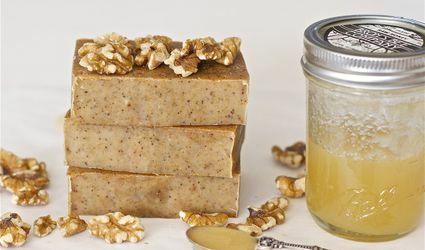 How will castor oil help my homemade soap recipe? 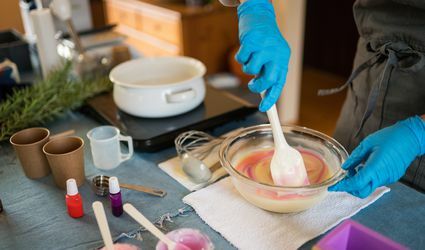 What books do you need to get started making soap? Give handmade soap a proper label and great packaging! Are Crayons a Good Way to Add Color to Homemade Candles? What is Cure in Cold Process Soap Making?